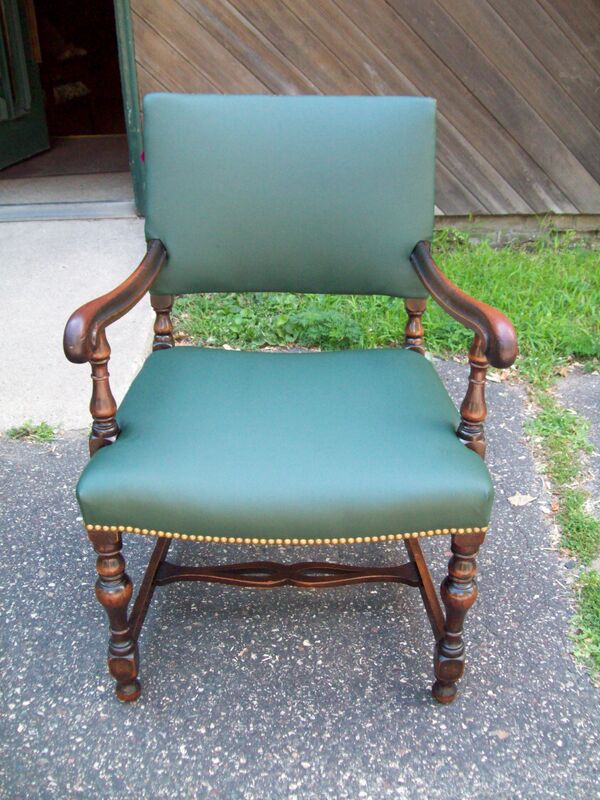 There was no way to skirt the fact that these chairs needed a new look. 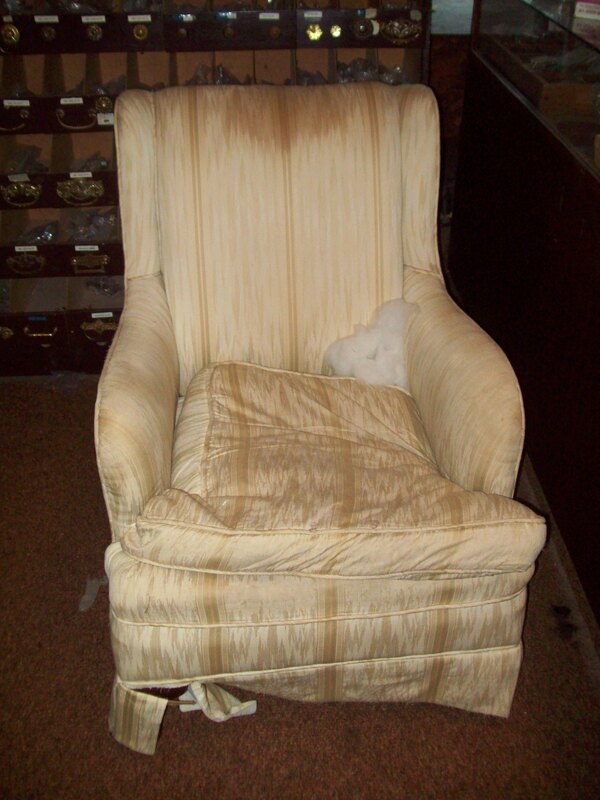 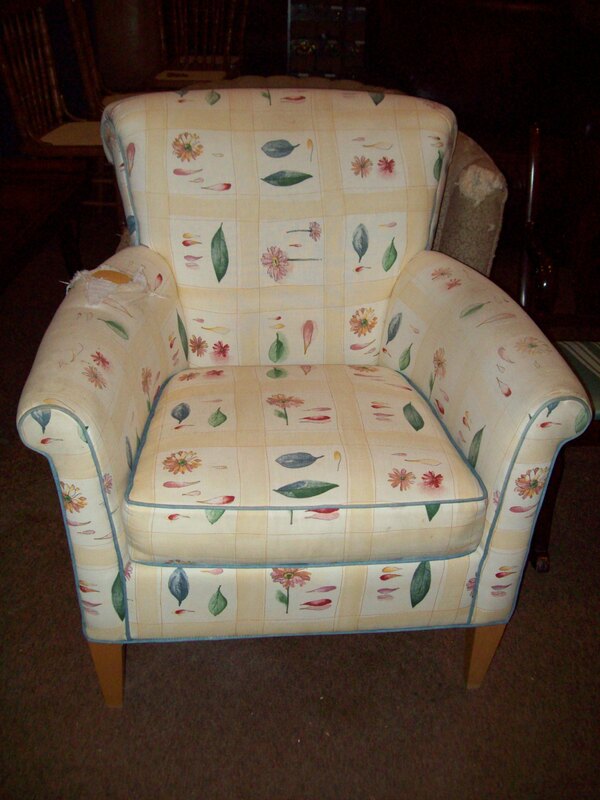 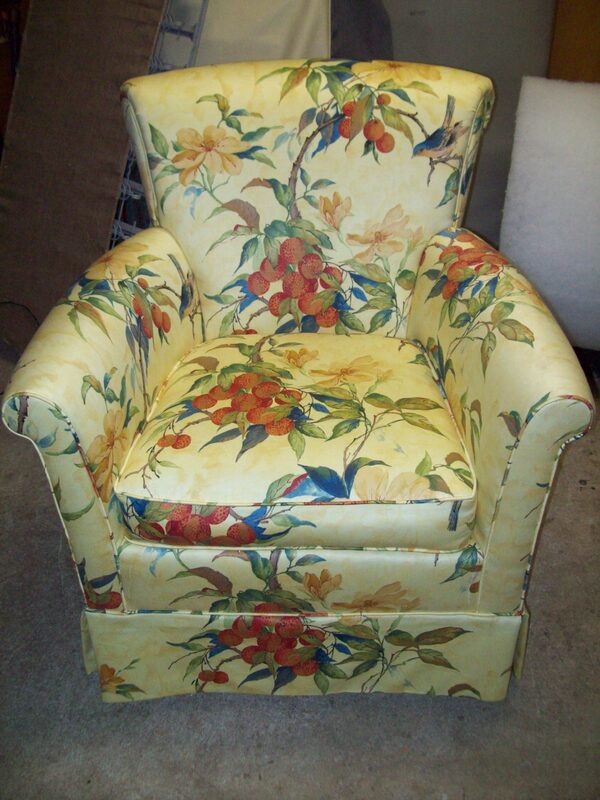 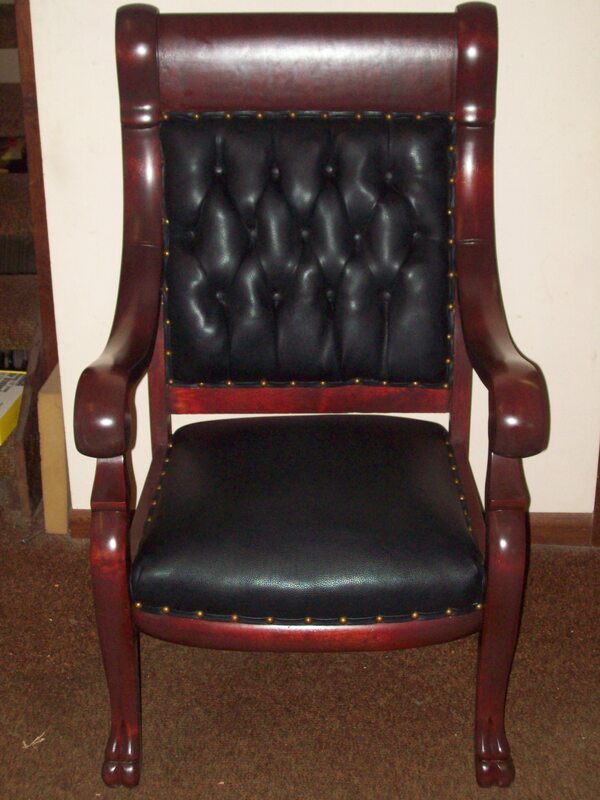 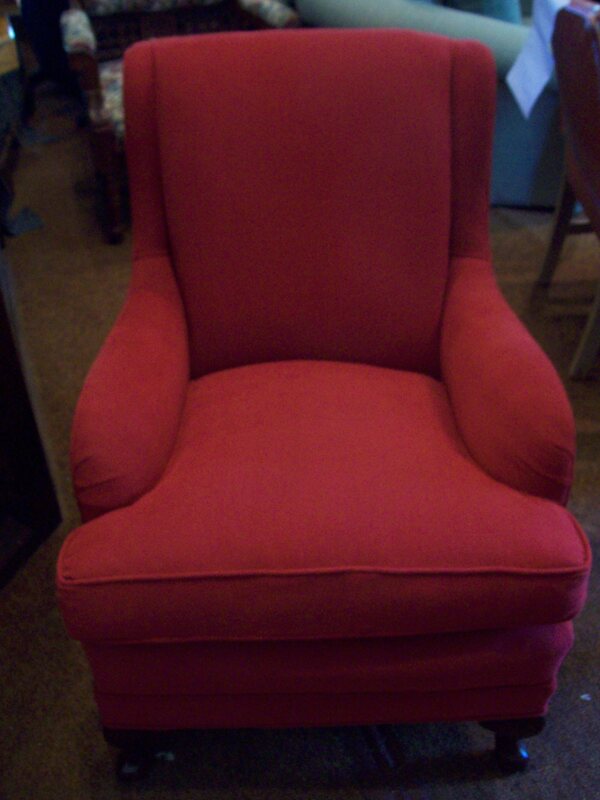 We Refinished and Upholstered this Handsome Chair. 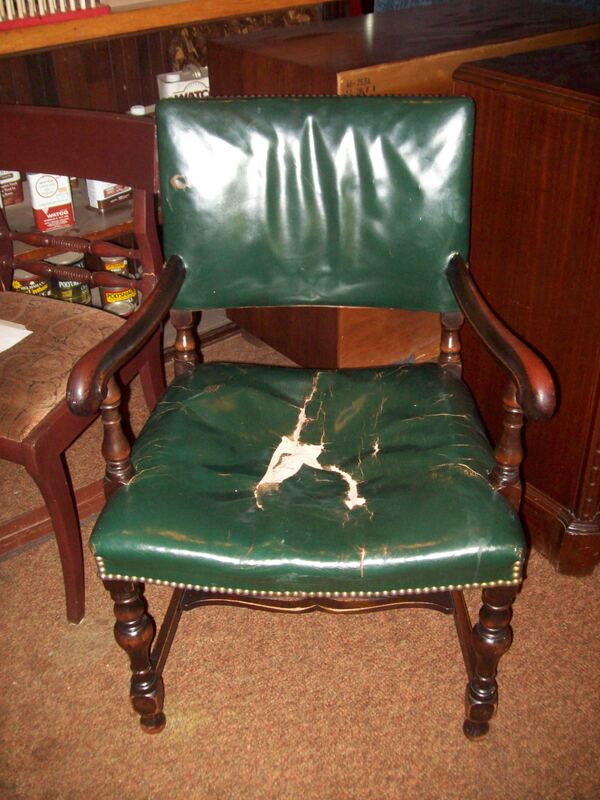 After - Ready for another 40 years!